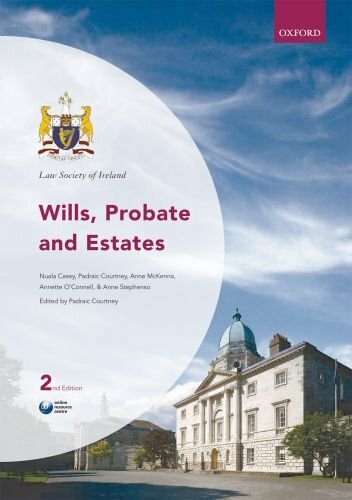 Wills, Probate & Estates is part of the Law Society of Ireland series of manuals, which provides students with detailed yet accessible accounts of the key areas a solicitor will encounter when in practice. 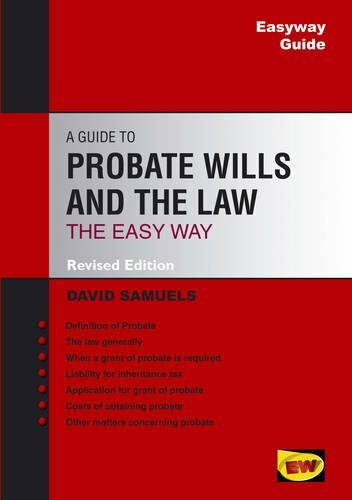 It has been written by practitioners and Law Society of Ireland lecturers to give trainee solicitors and practitioners a comprehensive understanding of current practice and procedure in the area of wills, trusts, probate, and the administration of estates. 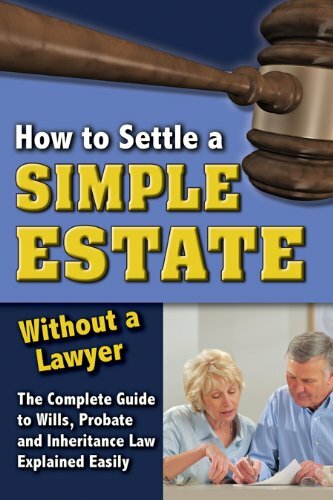 The manual familiarizes students with the essential elements of a will, going on to cover the various procedures involving Grants of Representation and the administration of estates.This manual ensures that students will know how to draft appropriate documentation and advise their clients accordingly. The inclusion of the common law and statutory background allows a solicitor to meet the statutory requirements when practicing. 8. 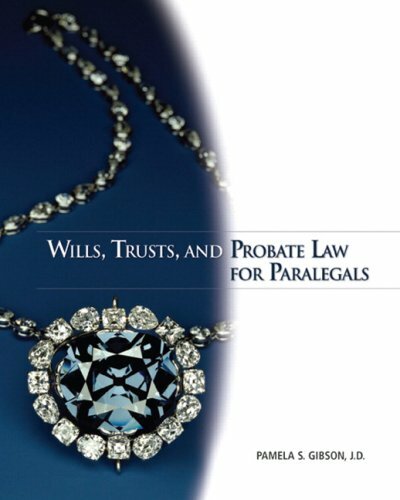 Wills Trusts and Probate Law for Paralegals 2008 publication. 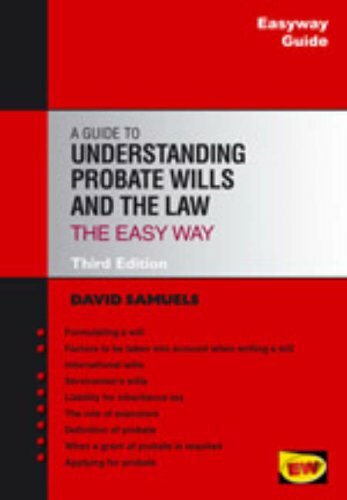 A Practical Guide to Land Law, Conveyancing, Wills, Probate & Administration is written with a view to helping students, practitioners and the general public to understand the basic principles and procedures that regulate and govern interests in land as well as the transfer of those interests whether by sale, mortgage, lease, gift or devise etc. 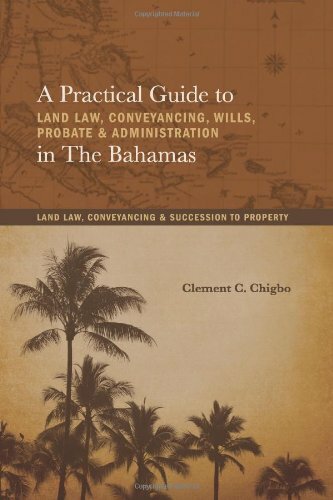 The book attempts to simplify the basic principles of land law, conveyancing and succession and offers practical guidance in dealing with the issues of beneficial entitlement to and administration of the estate of the deceased persons. 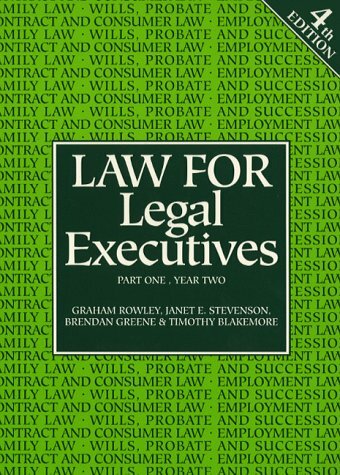 The author has not assumed an encyclopaedic knowledge of this area of law but has only attempted to assist lawyer, students and the general public in understanding vital issues in this area of law. 11. 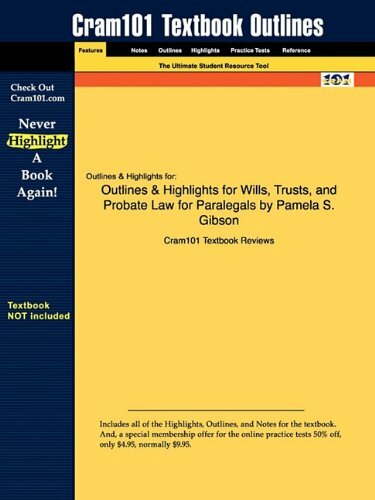 Wills, Trusts, and Probate Law for Paralegals --2008 publication.